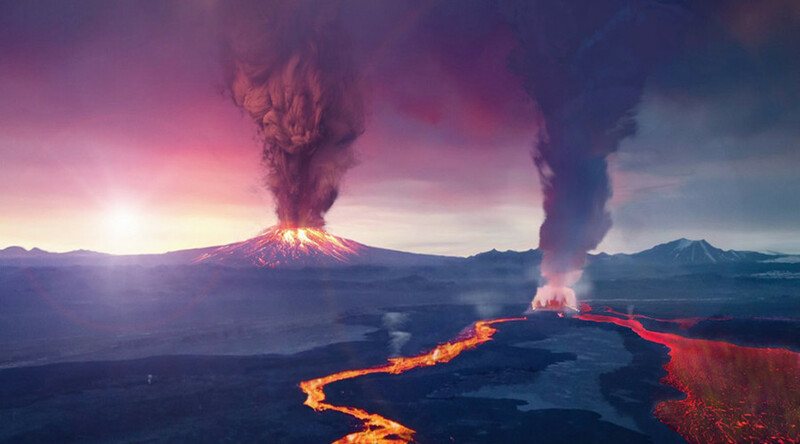 The habitability of planets orbiting young red dwarf stars is threatened by frequent stellar eruptions that likely deplete atmospheric oxygen levels, according to new NASA research. The findings, published in the Astrophysical Journal Letters, concern ‘habitable zones’, the region around a star where conditions could potentially allow life-sustaining liquid water. The research has implications for the recently-discovered Proxima b planet in the “habitable zone” of red dwarf, Proxima Centauri. Proxima b, which is 1.3 times the size of Earth, was previously found to be the planet most likely to harbor life. NASA scientists examined the impact of stellar activity such as flares and coronal mass ejections on space habitability, and looked specifically at eruptions from young red dwarf stars. "If we want to find an exoplanet that can develop and sustain life, we must figure out which stars make the best parents,” said Vladimir Airapetian, lead author of the paper. Smaller cooler stars, like red dwarfs, have long been considered possible candidates for habitability as larger stars produce more heat and light. Red dwarfs, however, are also prone to more frequent and powerful stellar eruptions than the sun. Scientists say that, taking into account the star’s age and proximity to the planet, Proxima b could be struck by X-ray and extreme ultraviolet radiation from stellar superflares roughly every two hours. A process called ‘ion escape’ caused by atmospheric erosion from superflares leads to oxygen escaping from a planet’s atmosphere. At the rate of Proxima Centauri’s flares, it’s estimated oxygen would escape Proxima b’s atmosphere within 10 million years. Scientists say it is also important to factor in the age of a star and understand how all these aspects balance out. Younger stars produce more superflares, powerful flares and eruptions at least 10 times more powerful than those observed on the sun but this decreases as they age, according to NASA. NASA has produced a visually impressive conceptual animation to demonstrate the process where ions escape from an exoplanet’s atmosphere as a result of X-ray and extreme ultraviolet light from a young red dwarf star. The loss of both atmospheric hydrogen and oxygen would reduce - or even eliminate - the planet’s water supply before life would have a chance to develop, scientists concluded. “We have pessimistic results for planets around young red dwarfs in this study, but we also have a better understanding of which stars have good prospects for habitability,” Airapetian said.